angled at pretty much any degree! 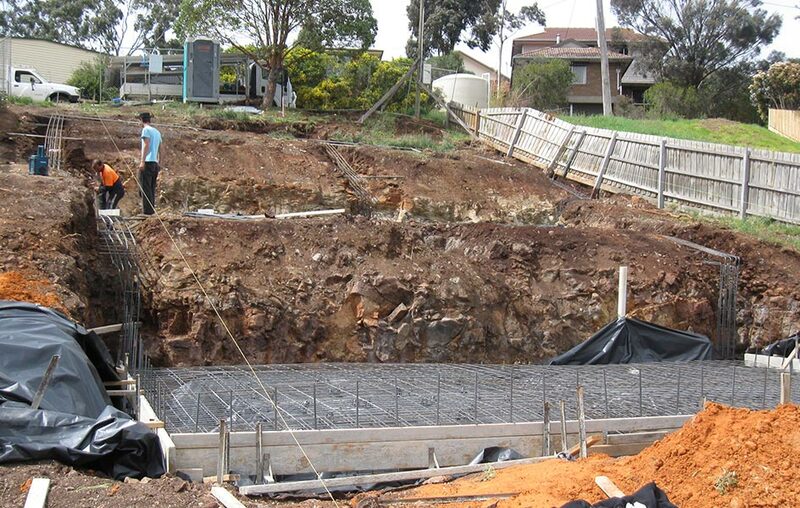 Unlike other construction companies, Evenwedge Homes can tackle sloping blocks of almost any degree. We will work with you to develop the most pleasing solution possible – instead of simply levelling the ground out, we design around the land so that you can still enjoy all the benefits of your block. 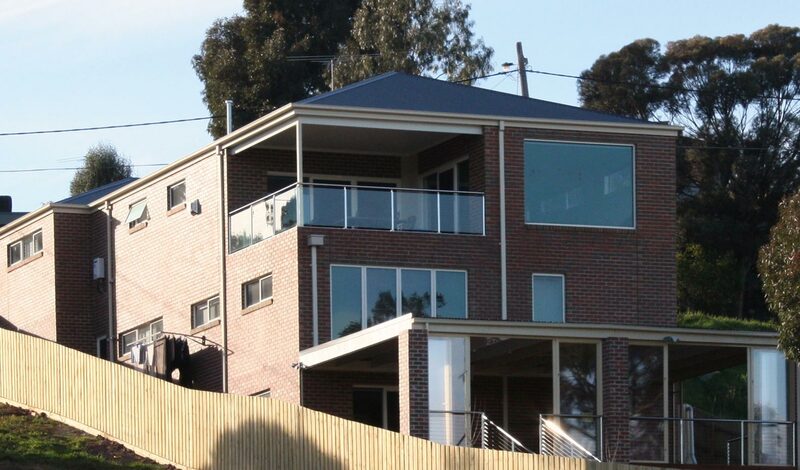 Whether you want to build on an uphill slope or a multi level block, our sloping block builders in Melbourne can deliver. We can adapt your plans and specifications according to the demands of the site, from ensuring that we make the most of your view to keeping the design as energy efficient as possible. Would I build with Evenwedge Homes again? A definite ‘yes’ is the short answer. 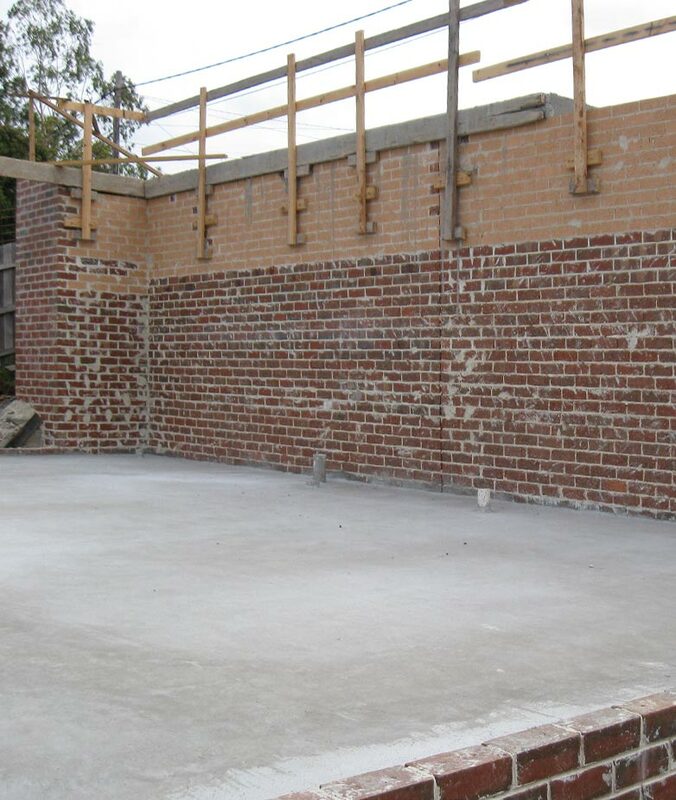 The client is always given priority and the quality of the build is not compromised. We had a difficult sloping block, however, the build was incredibly solid and robust. The home that we budgeted one year to complete was finished in 8.5 months! At the end of the day, however, a sloped block can be very difficult to build on. Even a gentle slope can be a challenge. Not only will sloping block house designs need to be heavily engineered, they will often require more materials and the home itself will generally be much larger than usual. 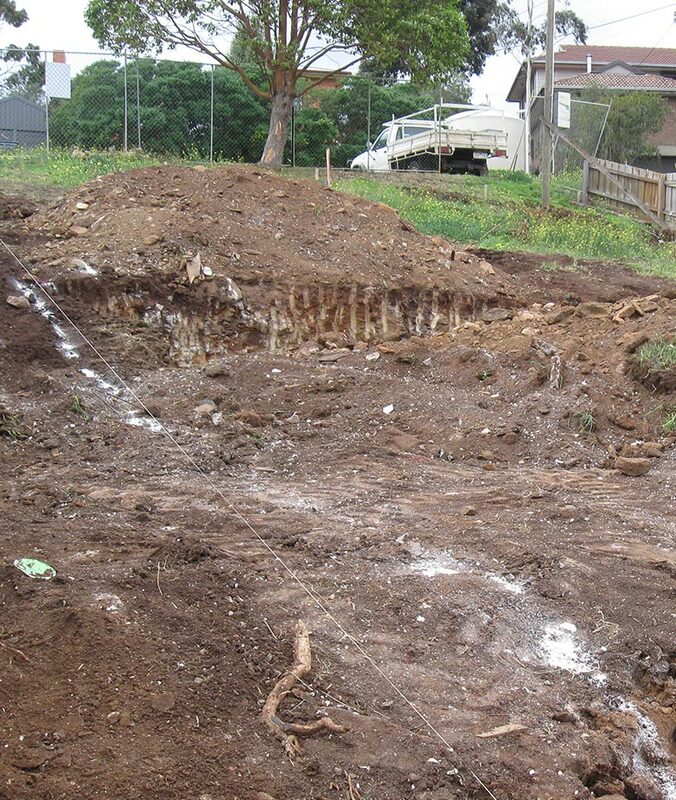 When building sloping block homes, we often have to contend with the following characteristics – no or steep driveway access, dense vegetation, a minimum 2 metre fall over the building area, and tight or restricted access. 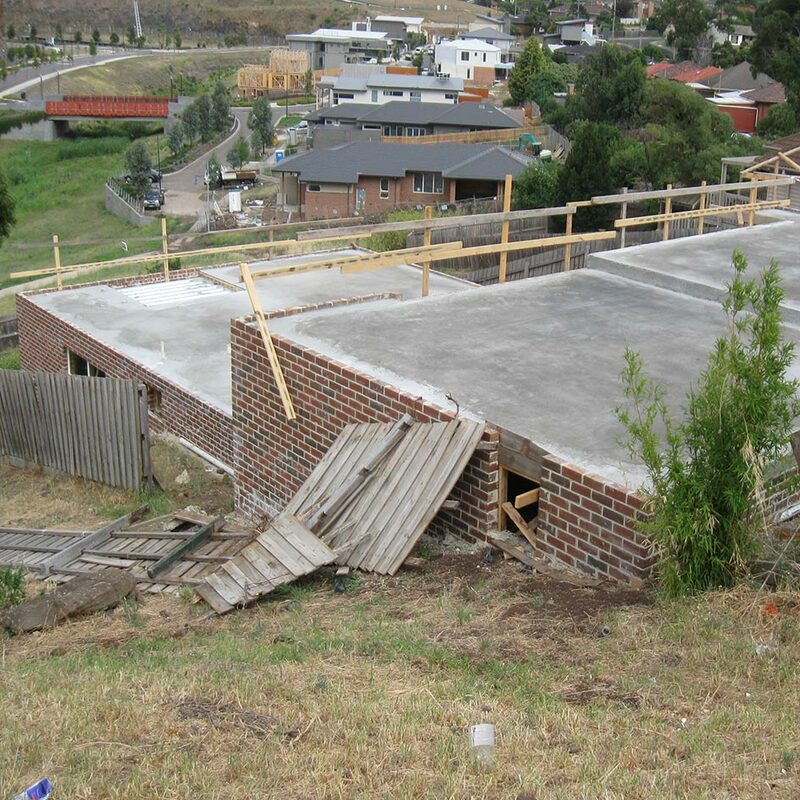 Fortunately, our sloping site builders have seen it all before and will tackle your block with ease. 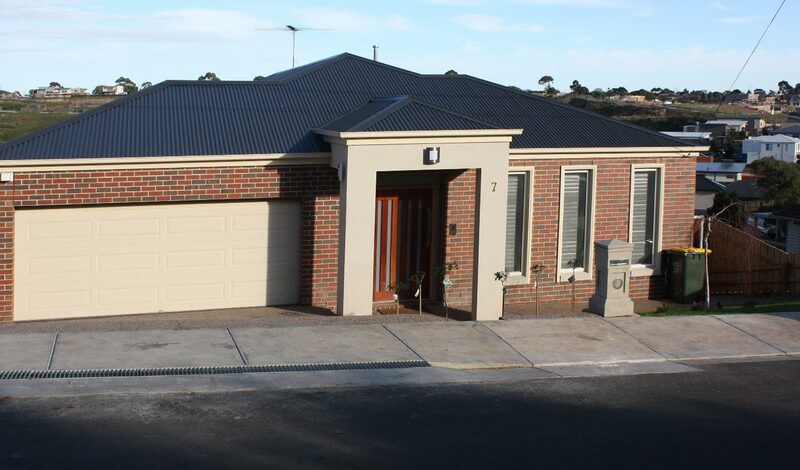 Evenwedge Homes can provide sloping sites around Melbourne, including suburbs like: Essendon, Maribyrnong, Port Melbourne, Brighton, Toorak, Williamstown, Western Suburbs, Sunshine, Footscray, Altona and Keilor.